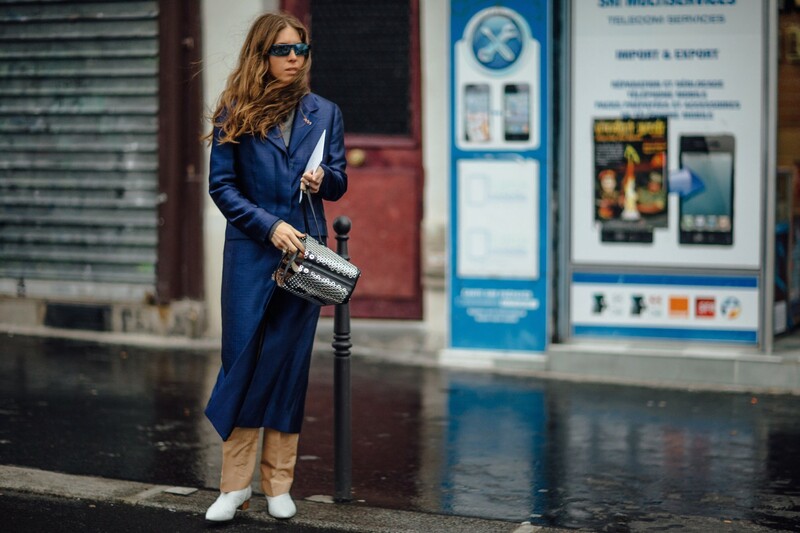 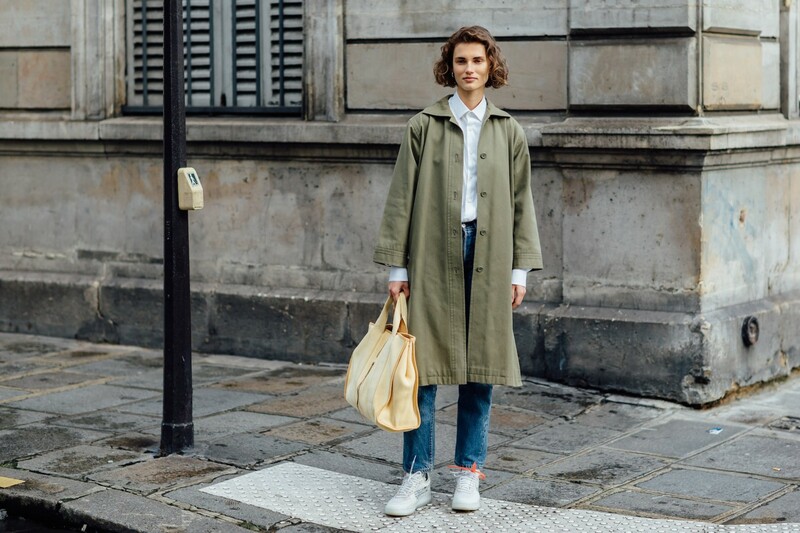 Could this be the return of normcore? 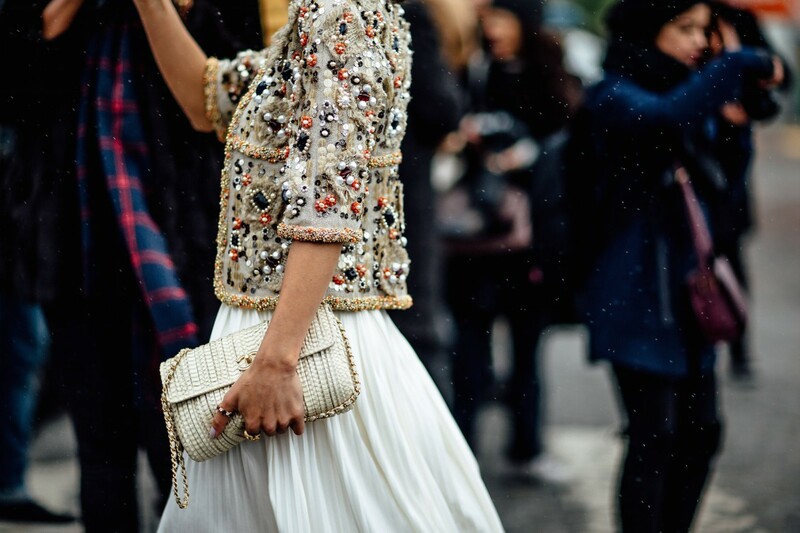 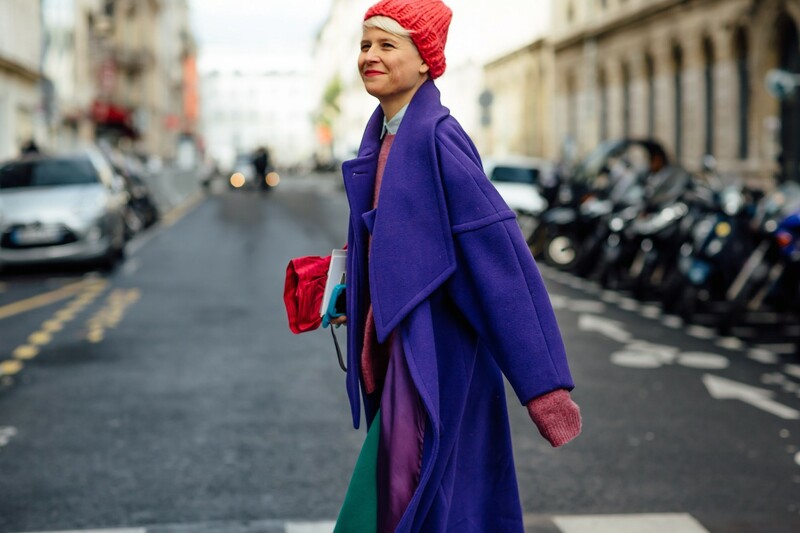 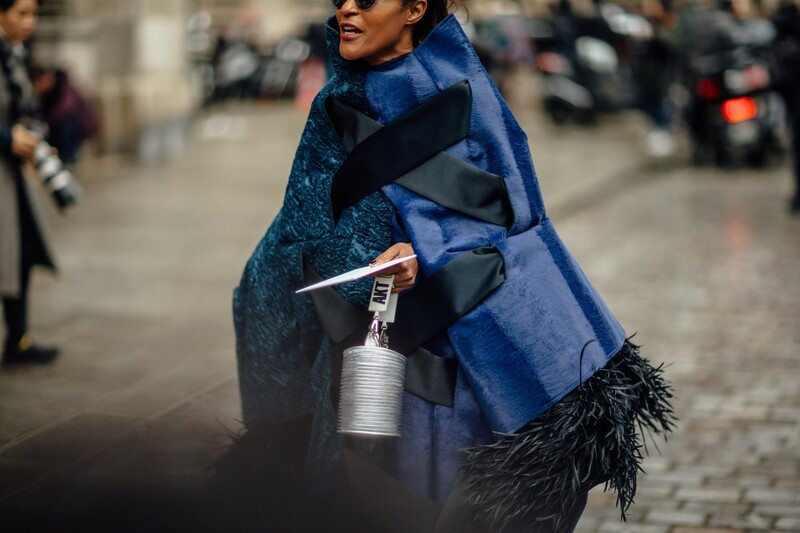 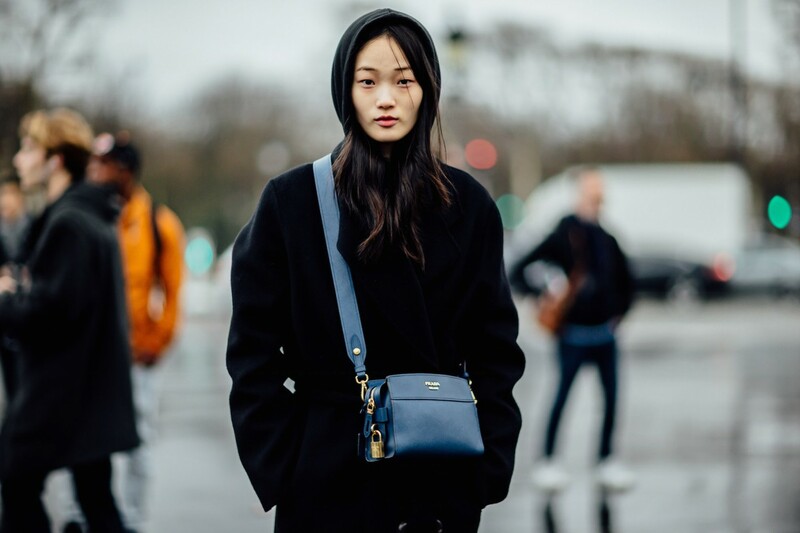 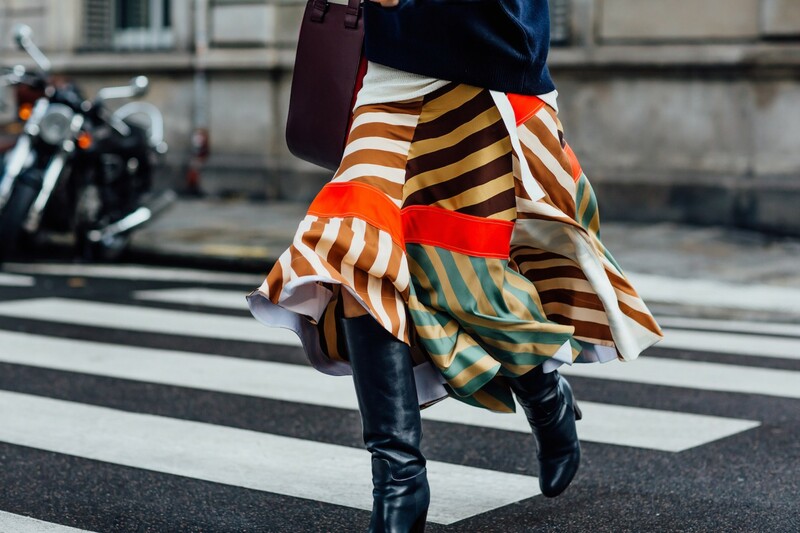 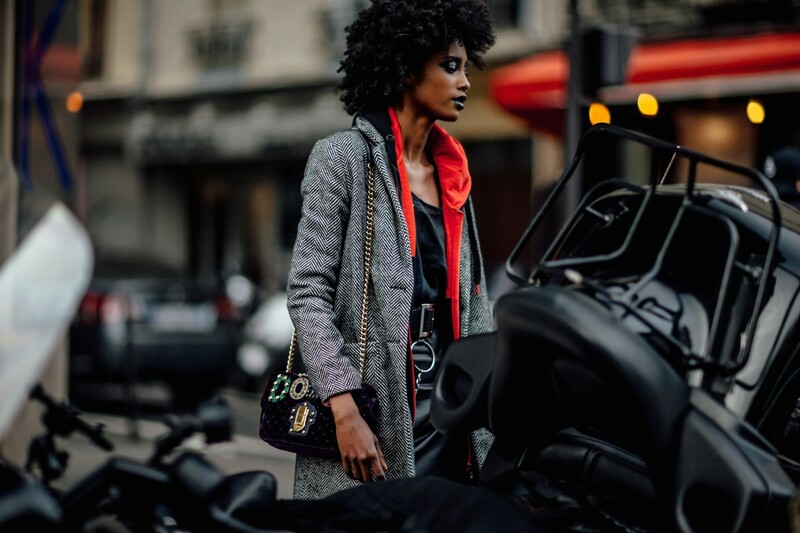 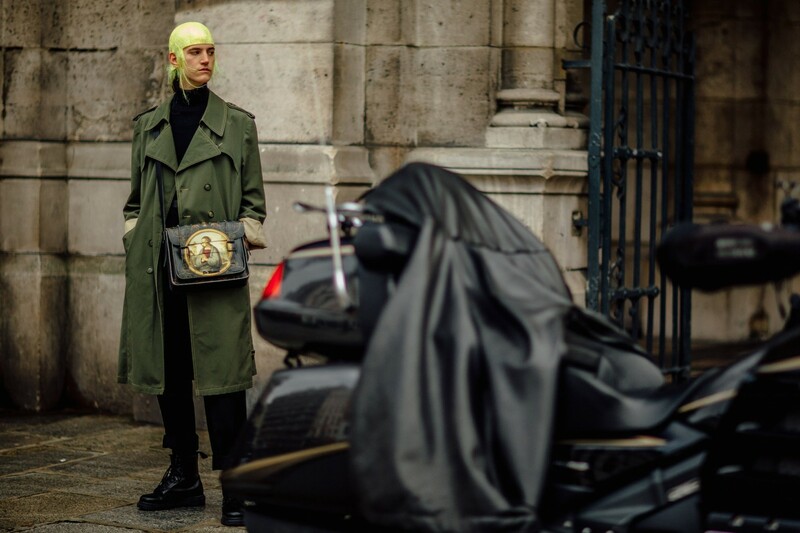 Couture Week is officially under way in Paris, and as usual, our attention is just as attuned to the runway as it is to the street style. 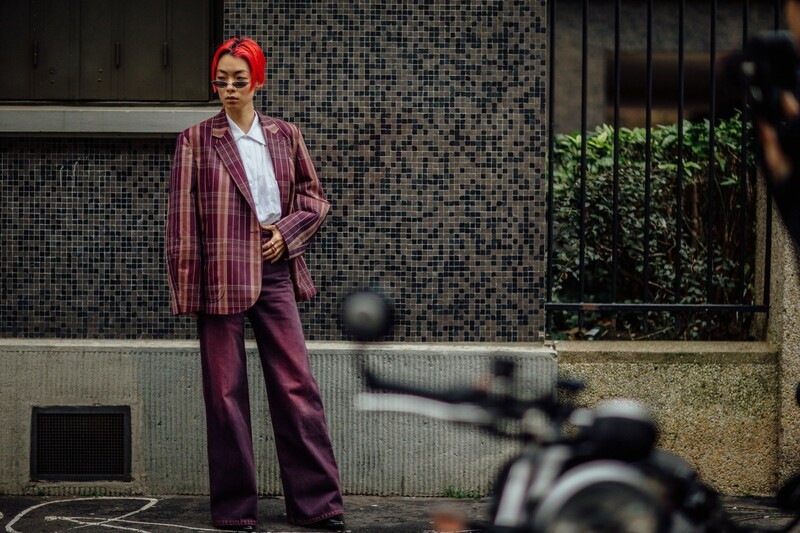 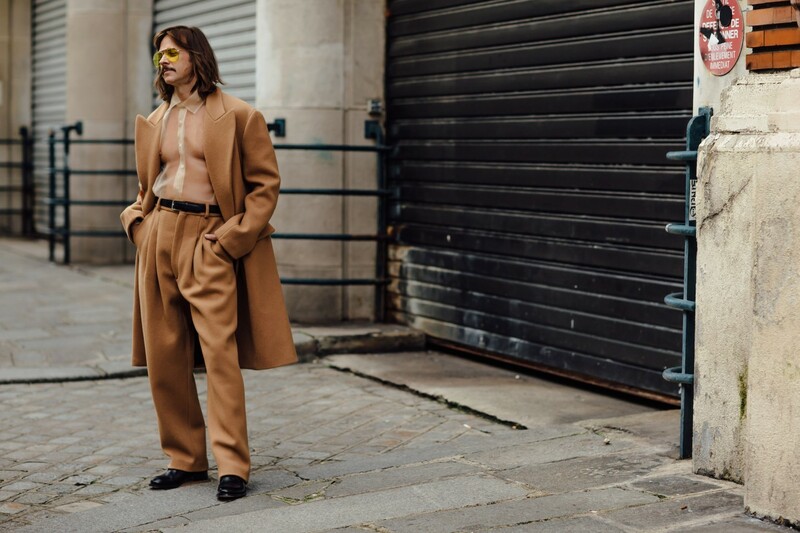 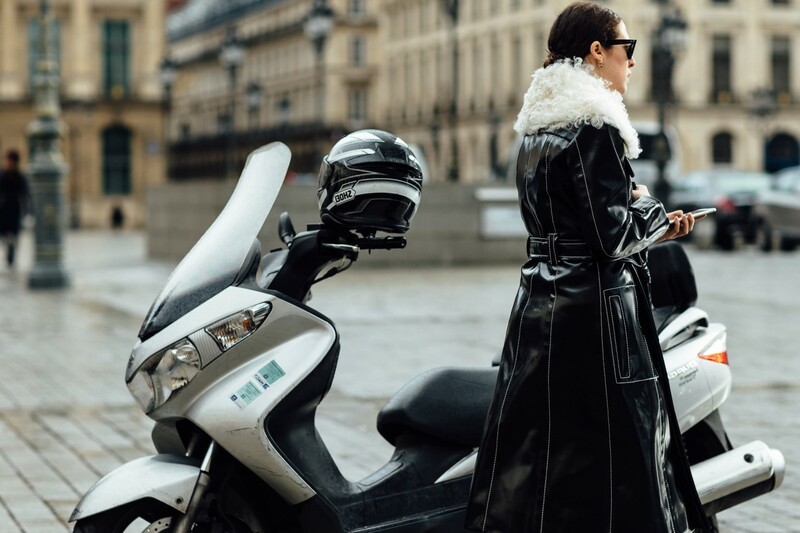 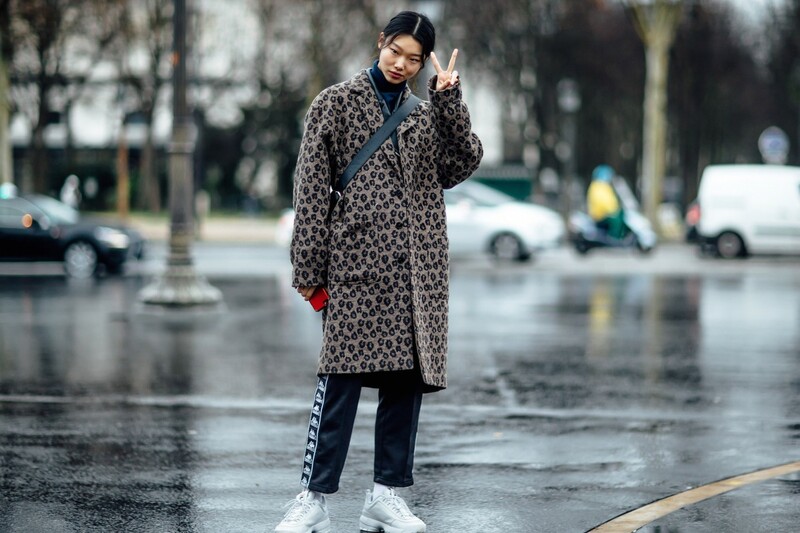 The international fashion set has a knack for nailing the latter, and this is especially true in Paris—a city where *any* occasion is deemed worthy of one’s fancy platforms, over-the-top fur coat, and embellished high-waisted skirt. 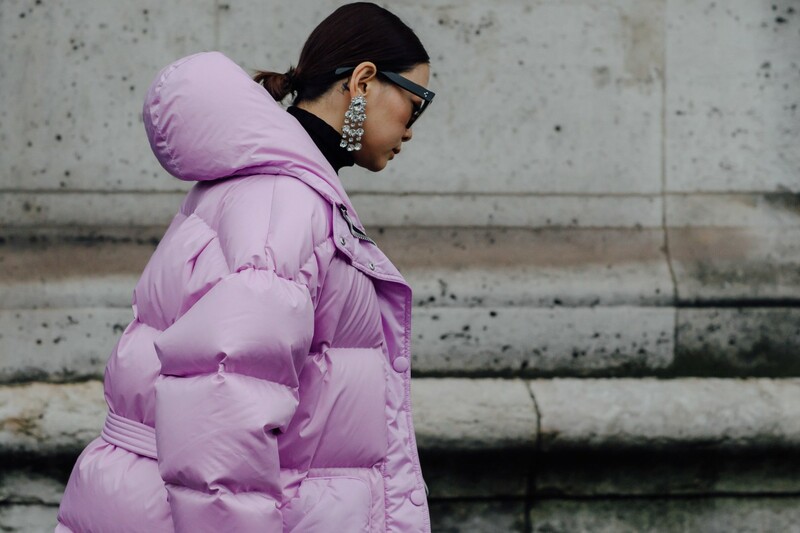 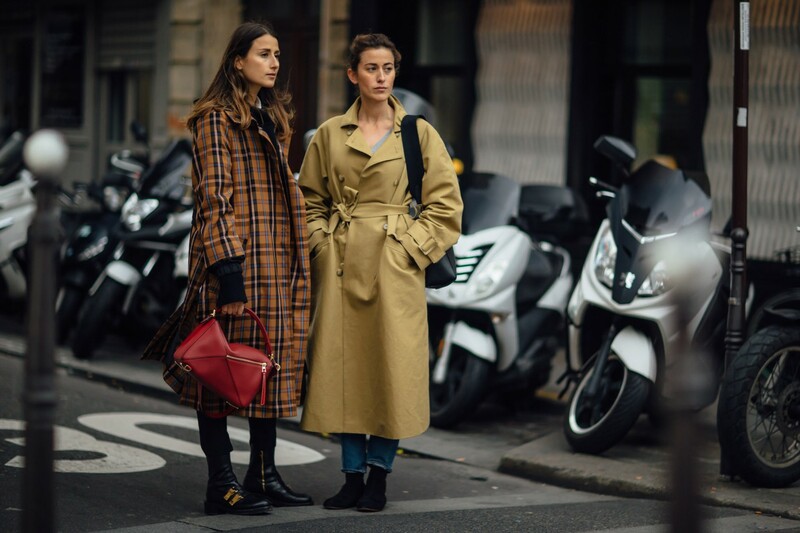 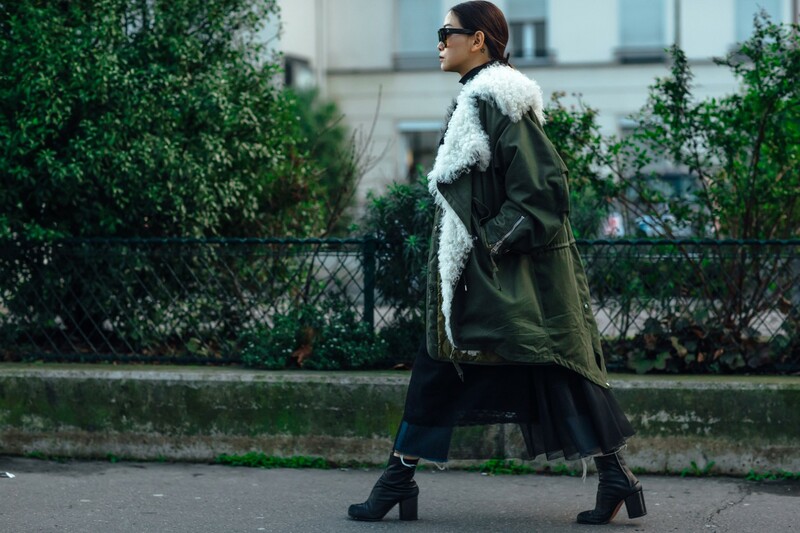 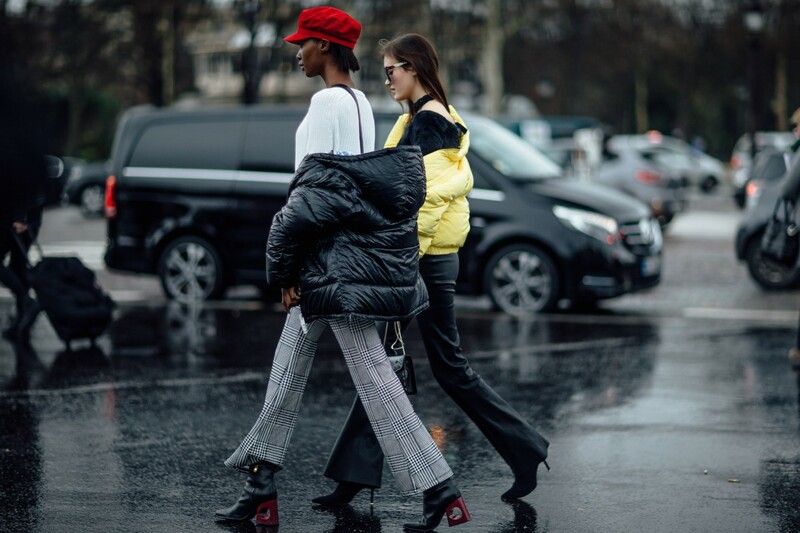 Thus far we’ve spotted head-to-toe green leather, a heap of designer bags, and outerwear—some cropped, some candy-colored, and some shearling—that we’d do crazy things for—and also some more understated, dare we say normcore elements? 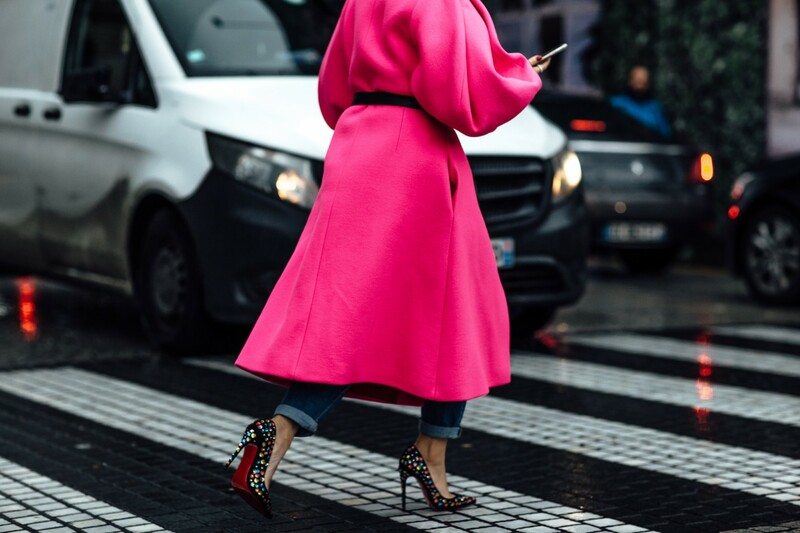 What a wonderful time of year. 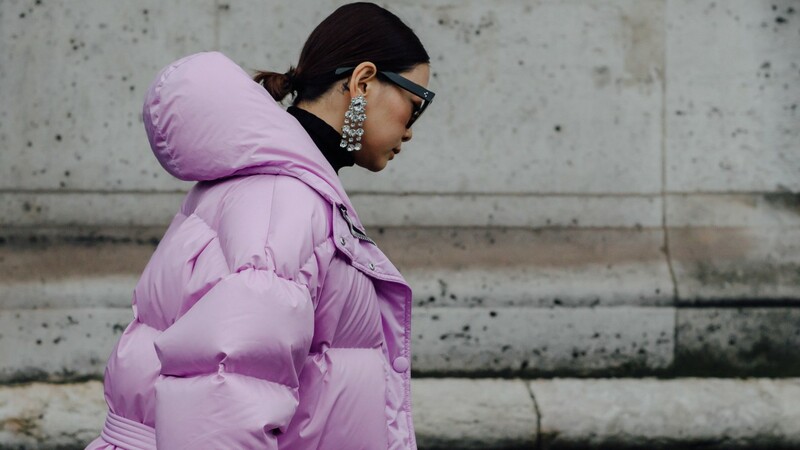 Click through to see our favorite looks of the week.